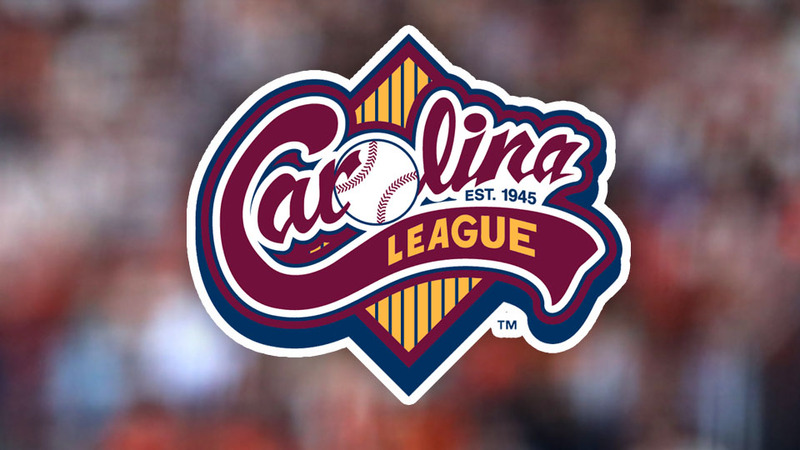 With powerful Hurricane Irma approaching the continental U.S., the Carolina League has decided to cancel the 2017 Mills Cup Championship Series, as two other MiLB leagues have done. This comes by agreement of the four postseason clubs. The winners of the two Division Series will be declared co-champions. It was previously announced that those series were shortened to best-of-3. After being delayed a day, both Division Series got underway Thursday. The Frederick Keys and Down East Wood Ducks took the openers at their home parks. Play moves Friday to Myrtle Beach in the South and Lynchburg (6:30 p.m.) in the Northern Division. Play could end as early Friday in Lynchburg; if needed, Game 3 would be there Saturday as well. If a third game is necessary in the South, it would immediately follow Friday's 5:05 Game 2 at Myrtle Beach. "This was not an easy decision," said League President John Hopkins Friday. "While much remains uncertain with this storm, it seems clear that there will be major damage wherever it goes, as there already has been in some Caribbean nations. Our immediate area remains at risk, too. "Our game has a number of people who call Florida and the Caribbean home. With the prospect of potentially devastating impact, it just felt right to call it a season after this weekend's first round," Hopkins continued. This is the second time the League has had co-champions. In 1999, Hurricane Floyd forced an evacuation of Myrtle Beach during the Mills Cup finals. The Pelicans shared the title with the Wilmington Blue Rocks.